The Context of White Supremacy continues to remember the colossal life and teachings of attempted counter-racist scientist, author and psychiatrist Dr. Frances Cress Welsing. We’ll get reflections from a former C.O.W.S. 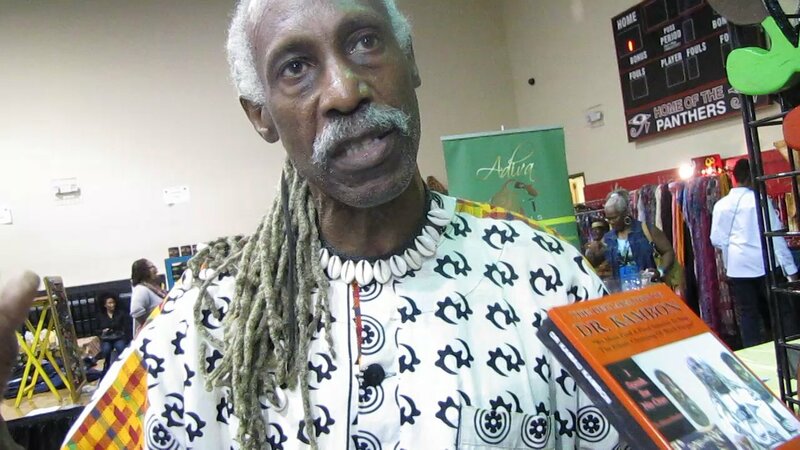 guest, author, educator and father, Dr. Kamau Kambon. He’ll offer his views on Dr. Welsing’s contributions towards permanently solving the problem and helping to heal black people. We hope Victims of Racism survived the 4th of July hijinks unscathed. Gus will offer a quick word on the notion of black people “separating” themselves from Whites as a means to end White Supremacy. He’ll also share a lesson or three from his experiences attempting to counter racism.